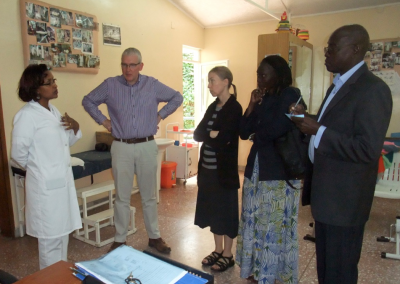 We are Hiring a Medical Director! 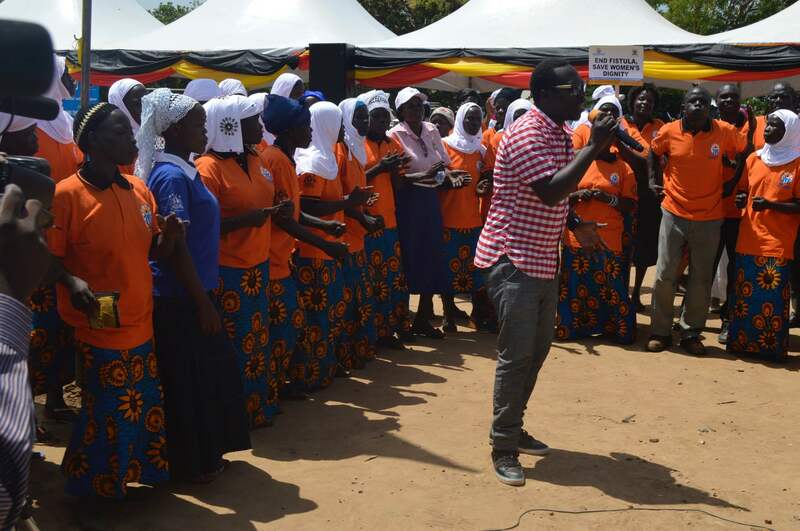 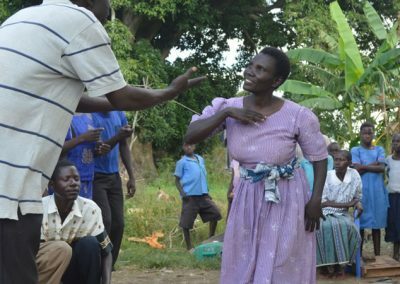 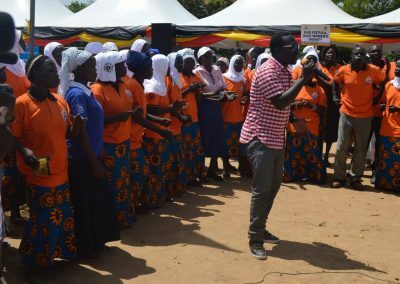 Teso fistula advocates use music, dance and drama to raise awareness in communities. 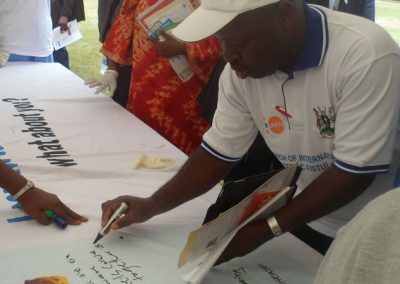 Stakeholders sign TERREWODE’s commitment banner to end fistula during the first international fistula day marked in Soroti, 2013. African women leaders happy to learn from TERREWODE’s holistic fistula model during visit in Uganda, 2015. 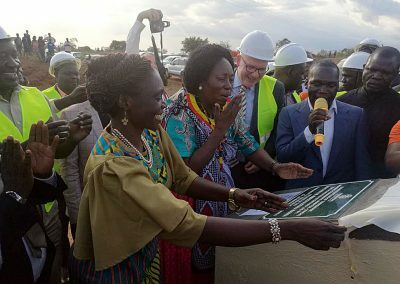 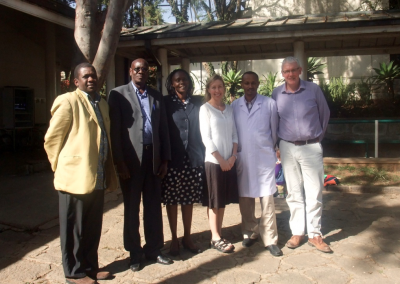 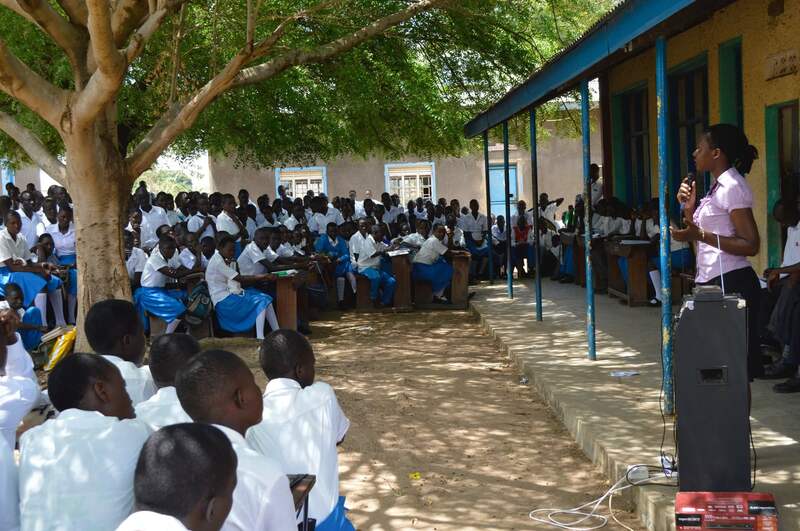 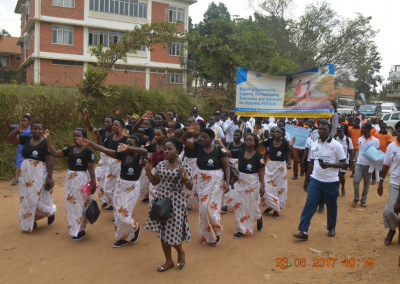 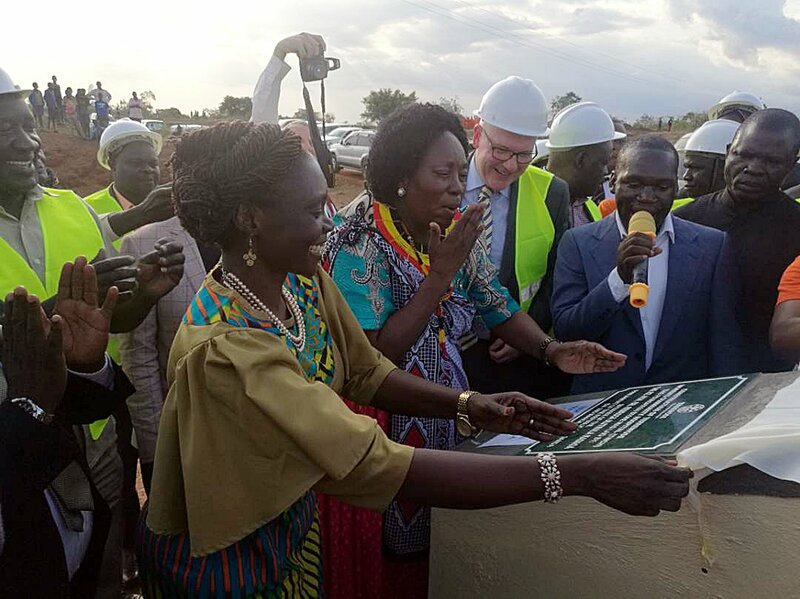 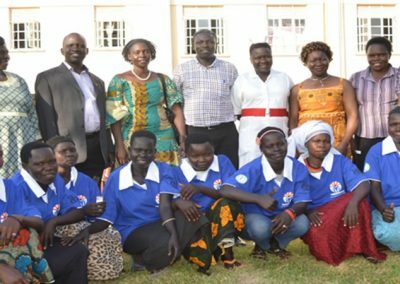 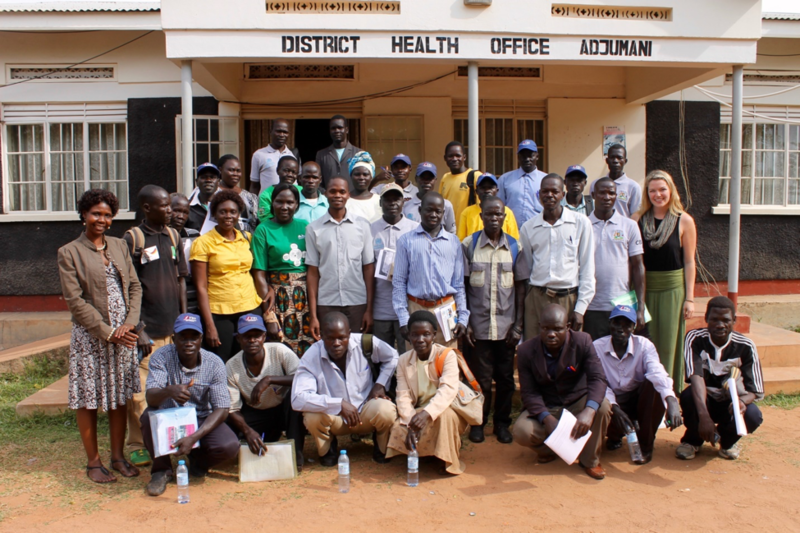 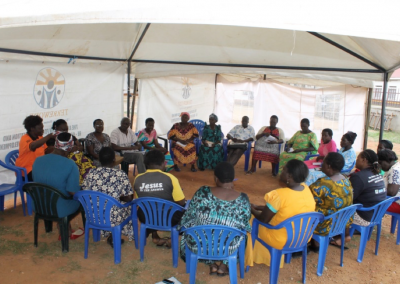 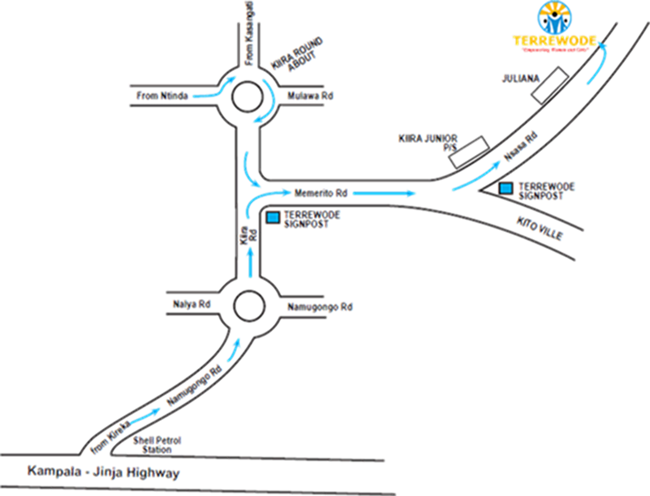 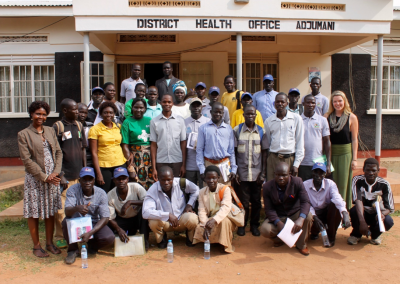 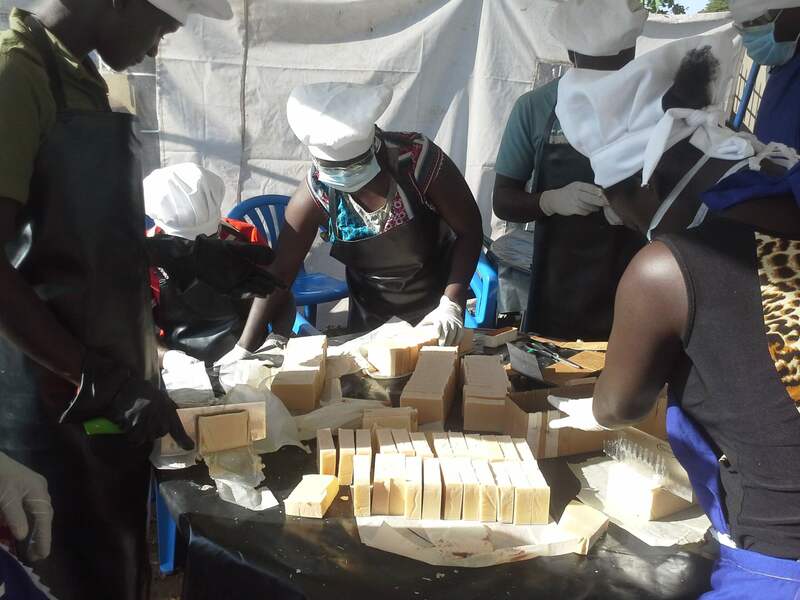 The Association for the Rehabilitation and Re-orientation of Women for Development (TERREWODE), headquartered in Soroti, eastern Uganda, is a leading Ugandan NGO, pioneering best practices for the elimination of obstetric fistula in Uganda for over 16 years. 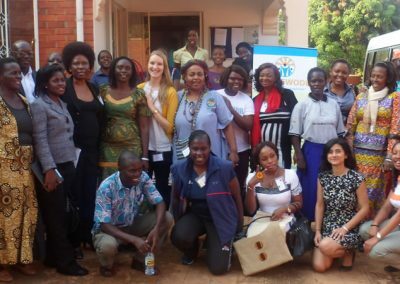 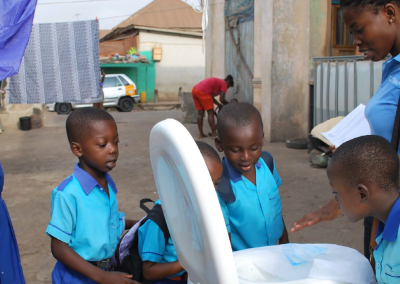 Empowered women and girls embracing the world with improved livlihoods. 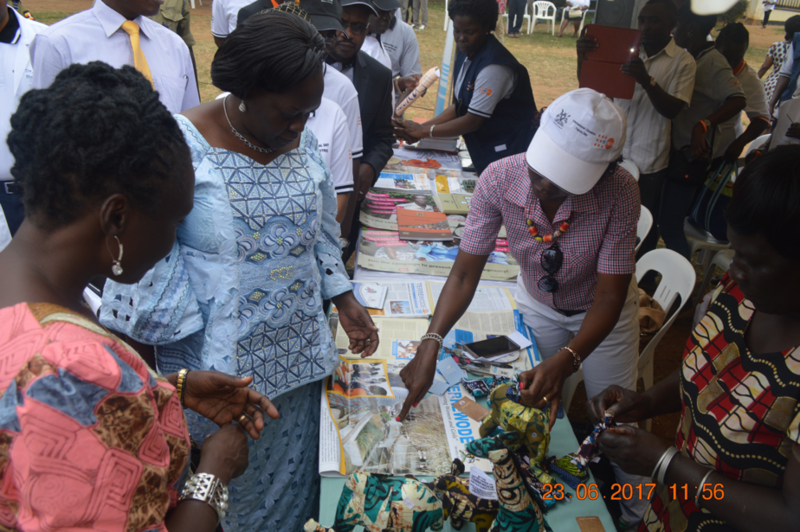 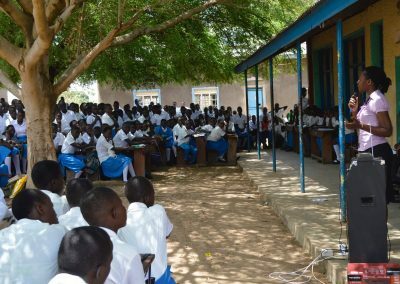 We have expanded our activities from Teso sub-region to include areas in the eastern, northern, northeast and central parts of Uganda. 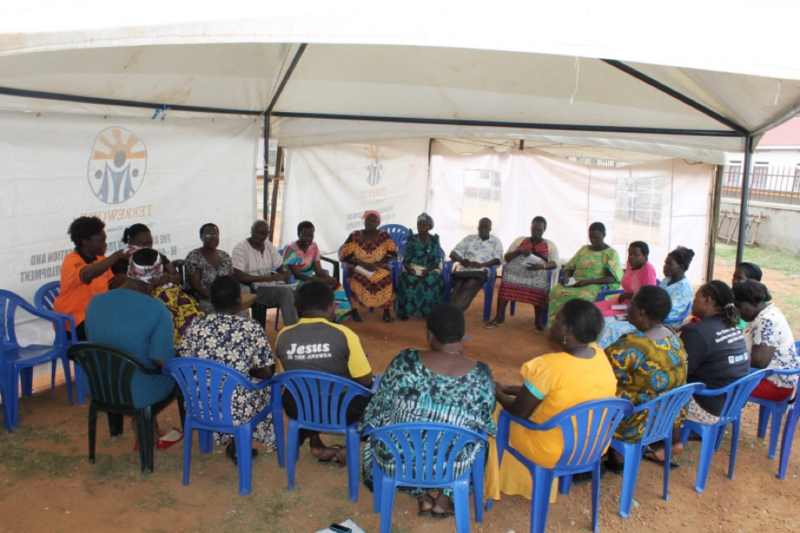 We dream, innovate, act, and seek partnerships to grow our ideas, first by working with women and girls at the grassroots levels and then by working with community stakeholders. 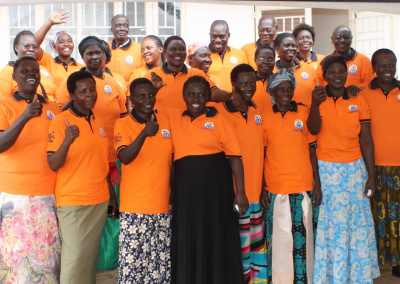 We recognize that involvement of district leadership at the political, administrative and community levels is critical. We build collaborations, partnerships, networks and coalitions to enhance capacities and empower vulnerable women and girls. 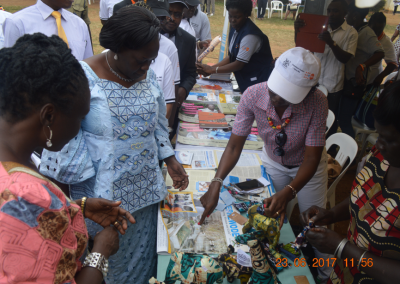 We mainstream the Rights Based Approach (RBA) to programming into the Service Delivery Approach (SDA) and Women Empowerment Programming (WEP). 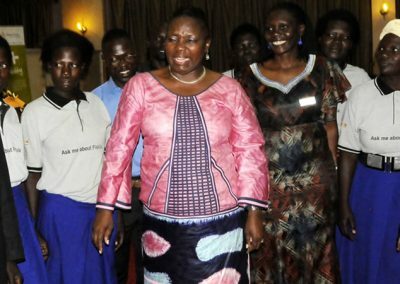 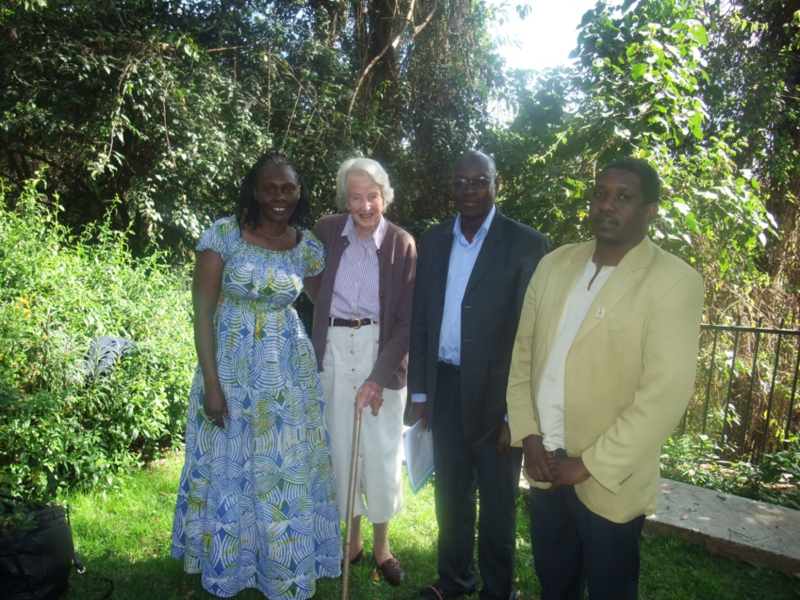 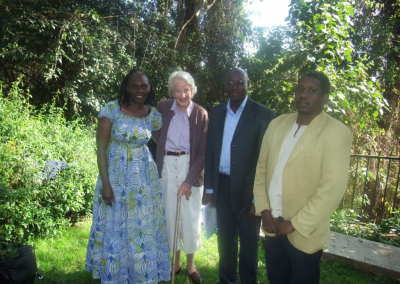 Founded in 1999 by Alice Emasu (pictured here) and the women of Teso sub-region, TERREWODE aims to build community capacity to transform conventional healthcare and economic systems to improve the status and livelihood of women and girls in relation to maternal and child health. 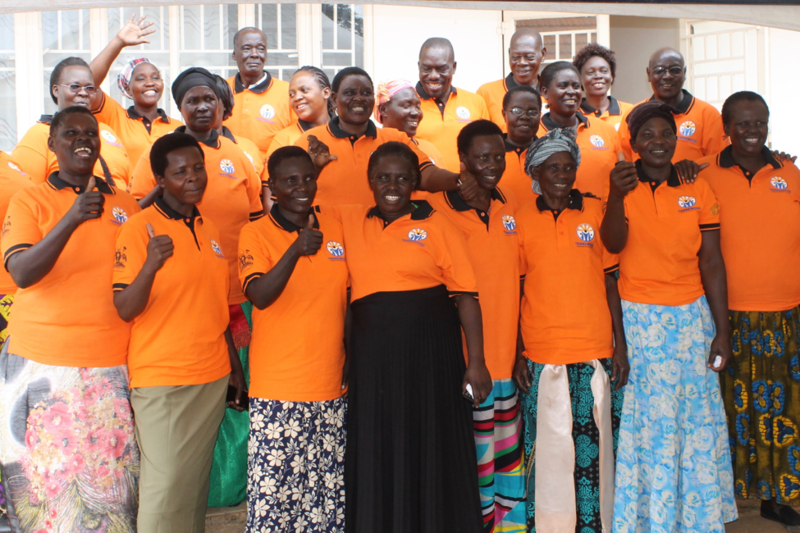 The Uganda Media Women’s Association (UMWA), of which Emasu was a board member, and Rural Outreach Programme (ROP) in Soroti and Kaberamido Districts (1997-1999), provided a platform for TERREWODE’s formation as a legal entity that works hand in hand with the ministry of health.